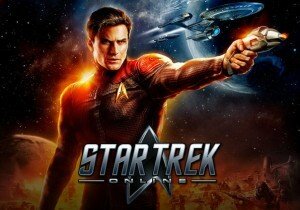 Perfect World Entertainment and Cryptic Studios announce that Agents of Yesterday – Artifacts, the latest update for Star Trek Online, is now available. Agents of Yesterday – Artifacts features a brand new story episode that sends captains with the Lukari on a new exploration mission, where they will discover a new solar system with a plot that will change the entire quadrant. The update also features a new Starbase K-13 Fleet Holding, new Star Trek: The Original Series themed weapons, and new Federation and Klingon bridge officers. PC players will also get to enjoy the lighting and graphics update launched last month on console, improving the game’s visual quality. Wakfu's free-to-play version has been in beta testing on Steam, and is soon preparing for its final official launch on September 18.